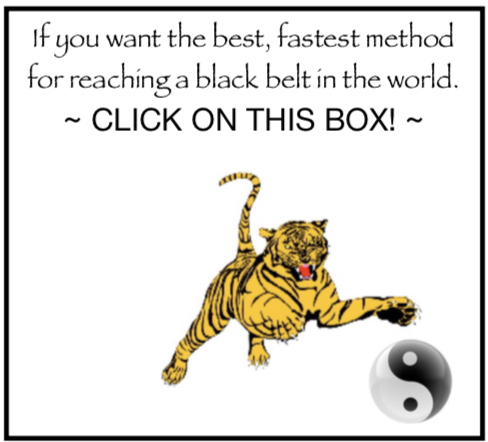 Matrix Kung Fu is the Answer! 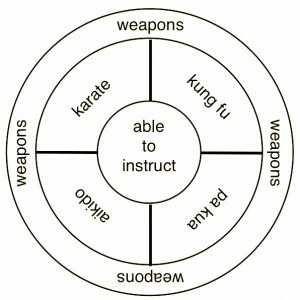 In Matrix Kung Fu, the word Matrixing refers to the analysis and handling of force and direction. Everything in the universe has a direction, and everything in the universe has lots of potentials for collision. 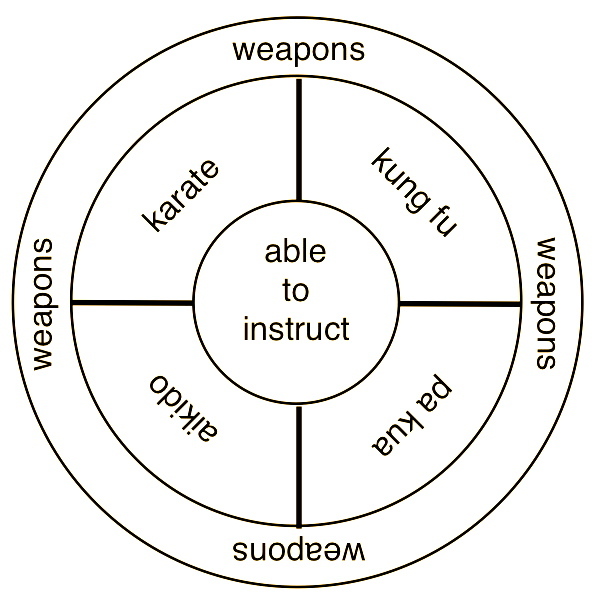 Thus, the study of Matrixing becomes crucial if one is going to understand things like Shaolin kung fu. 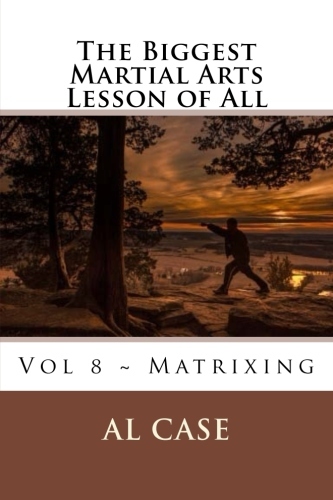 Matrix Kung Fu Gives the Bigger Picture! 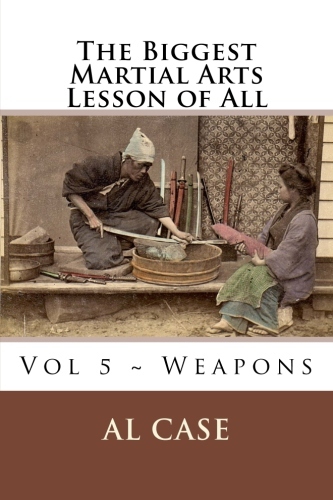 Now to be thoroughly and absolutely clear, and to set up this article in the proper manner, let me say that the martial arts are taught through the memorizing of random strings of data. This is like somebody memorizing a few songs on the guitar, and thinking he is the next Segovia. Obviously, one has to break through the memorizing process and start finding the structure of music, and how to arrange an art before he can make claim to being a master artist. 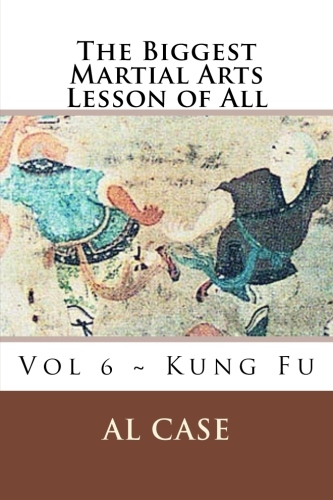 So, let’s talk about Shaolin Kung Fu. 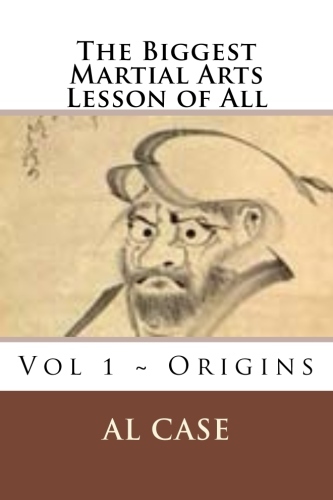 Shaolin has a few thousand years of history, and this has resulted in every kung fu monk and his brother adding to the thing, and thus the logic and organization of the art has become thoroughly and totally mixed and muddled. There is a mountain of random data, you see, and there is no set of principles with which to define it. 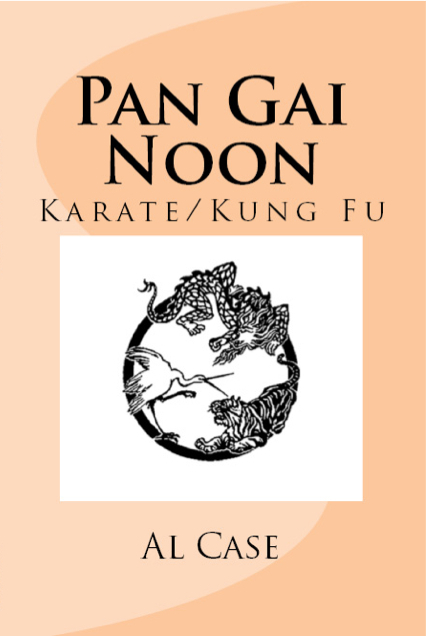 If one studies Shaolin styles like Hung Gar or Choy Li Fut, one thinks that kung fu is rooted in deep stances, windmilling arms, and a hodge podge of concepts which pop out at you. One thinks there is a hierarchy of rank up to the head abbot, and one must meditate and beat his fists into heated iron pellets to get the real kung fu. 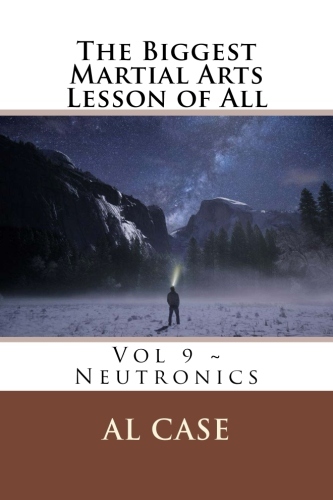 Unfortunately, this is a small subset of principles, and while the true art is touched upon, it is not penetrated. 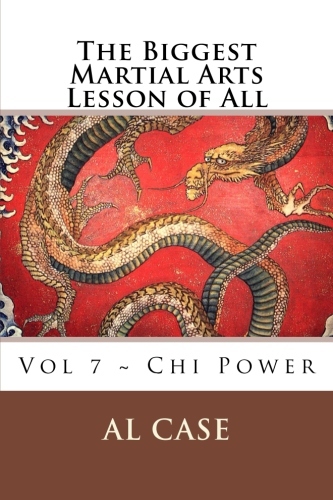 If one studies the martial art of Wing Chun, one thinks that he has to stand squarely, achieve balance, and absorb attacks by making antennaes of the forearms. Three forms, a wooden dummy, and never the idea that everything is just random strings of data, and not the whole. 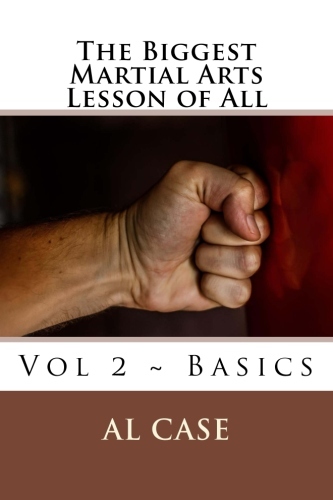 Thus, Wing Chun is phenomenal, yet it just touches upon the True Art, and never embraces it. 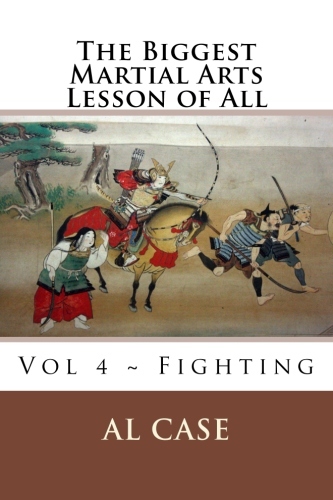 Then, of course, there is the Martial Arts Insect known as the Mantis, if we wish to speak of antenna arms, and circling motions that manipulate an opponent to his destruction, and so on. 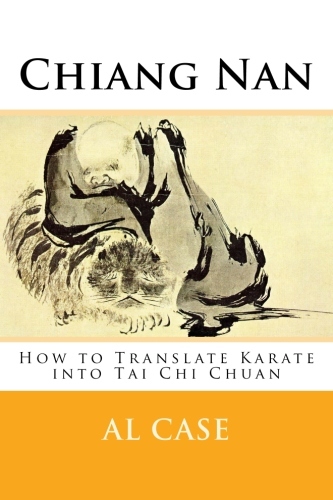 But, if you look at it, it is almost like Wing Chun and Hung Gar or Choy Li Fut have been combined. Thus, the principles wallow and intermingle and intermarry and interbreed into fresh bastards and the True Art is obscured in a fog of amazing ability and astounding art. 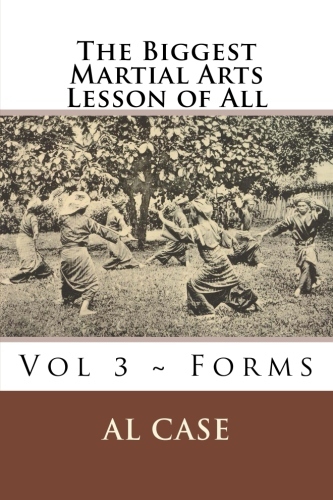 This all noted, Shaolin Kung Fu would actually be easy to matrix, and come to the truth of, as would Hung Gar or Choy Li Fut or Wing Chun. 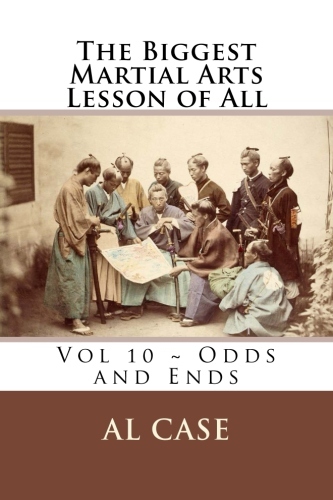 But I chose Karate to present the principle of Matrixing, and to expose the world to the concept of analysis and handling as a logic. Simply, the mountain was smaller, the history was shorter, the cloud of obscuring fog more transparent, and it could be defined. 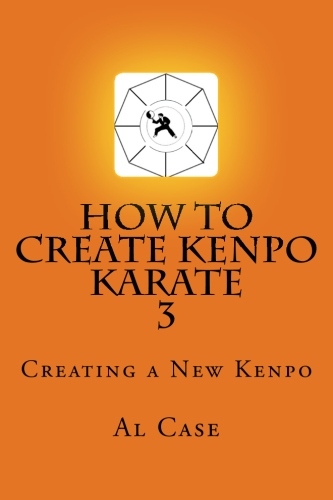 And here is the blessing, learn how to matrix karate, and you can use that matrixing as a template. 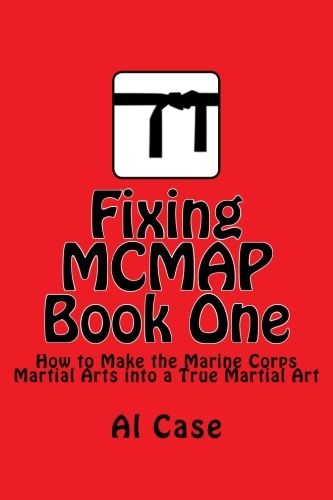 All you have to do is plug the basics of Shaolin into the template provided by Matrix Karate, and you have true art. 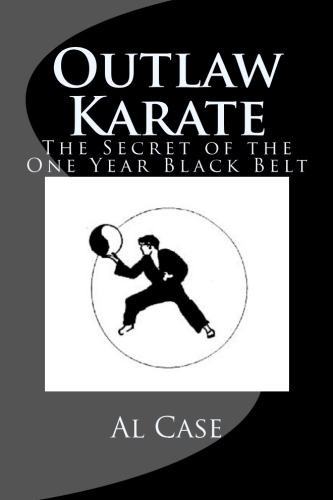 Too much mountain, too heavy a fog, and yet it can all be resolved, and you can matrix Kung Fu. 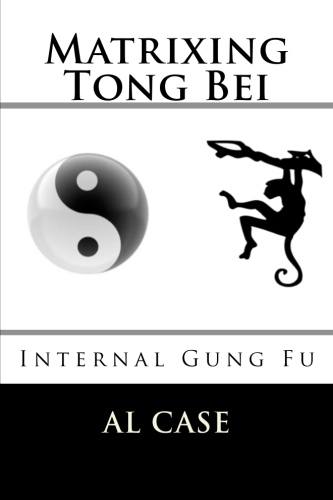 Al Case began his study of Kung Fu in 1974. Check out his Matrix Kung Fu course at Monster Martial Arts.